Before I was a writer, which feels like eleventy billion years ago at this point, I was a musician. I played classical piano, guitar, and French horn, but my real instrument was voice, and my ambition, all through high school, was to get into the Performance Music program at University of Toronto and become an opera singer. Obviously, this didn’t happen. Memo to future aspiring mezzo-sopranos: Do that theory homework or else. But it built an intimate relationship between music, and lyrics, and making for me. From the day I sat down at the keyboard and started messing around with fiction, I’ve never written without music — and never without the right music for the mood and cadence of a scene. And that music slowly became intertwined with every word I put to paper. Above‘s roots are tonal. It started with a Matthew Good song. Well, it started with a lot of things: A book of essays on living as a queer, blue-collar person with a disability; a nagging desire to pick a fight with the 1980s Beauty and the Beast; wanting to write a story where the people with the disabilities were the heroes, instead of the assistants; and the question of when you stop trying to save someone and just let them fall. But the thing that clicked all those thoughts together was Matthew Good’s The Fine Art of Falling Apart, and an April night when it just set me off bawling. If this song I’d heard a thousand times was suddenly making me burst into tears, there was a story inside it. So I had to find out why. They grew together almost immediately: I have a habit of pulling ideas or metaphors from lyrics, ones that don’t quite explain themselves, and then explaining them into story. The second verse of The Fine Art of Falling Apart quickly turned into Ariel, a furious-frightened girl who turns into a bee, and whose wings change back last – in some ways, the linchpin for the whole novel. Its grave, mourning resolve set the tone for her relationship to Matthew, Above‘s narrator and protagonist; the reason they stayed together came clear when I heard Gregory and the Hawk’s Boats and Birds on Internet radio a few weeks later. Above‘s antagonist, and the people its protagonists risked becoming, appeared the moment I attached PJ Harvey’s Who Will Love Me Now? to the soundtrack. But most of the book was written to the Ghosts album: Nine Inch Nails’s first instrumental. It came out while I was writing, and the sombre, melancholy, softly haunted halls of the opening tracks fit perfectly with the abandoned asylum halls and sewer tunnels and histories Matthew and Ariel navigated together. I spent the spring waiting until nightfall, lighting a candle on my desk, turning out the lights, and writing to Ghosts I. Its mood, its regret and acceptance, slowly nudged the tone of the novel into shadowier places. It made the book a different kind of music. By the time I hit the Von Bondies’s C’mon C’mon and Madrugada’s Majesty near the end of the manuscript, those questions still weren’t answered. But I had 90,000 words of them being asked. So in a sense writing, for me, is still opera: bits of story brought forward by music, by its tone and lyrics, and then there’s me, writing the recitatives that go between them so this jumbled collection of songs makes a coherent sense. Everything on the Above soundtrack was a found object. What made it into a novel, and the novel that it is, was searching for the way those songs connected, and stringing them together into a symphony. 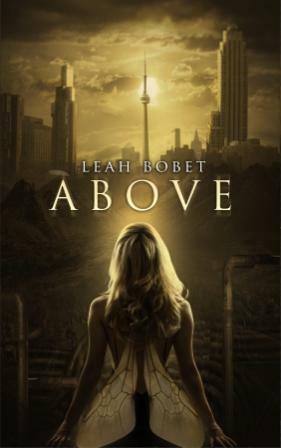 Leah Bobet’s first novel, Above, was nominated for the 2013 Andre Norton Award and the 2013 Aurora Award. 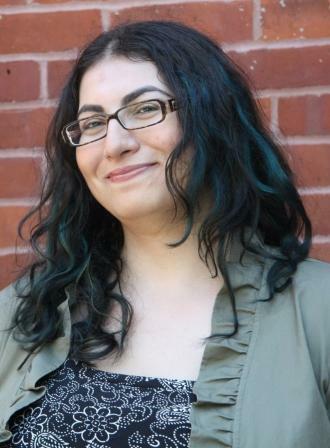 She lives in Toronto, Ontario, where she edits Ideomancer Speculative Fiction, picks urban apple trees, and works as a bookseller and civic engagement activist. Her second novel, On Roadstead Farm — a literary dustbowl fantasy where things blow up—will appear from Clarion Books/Houghton Mifflin Harcourt in late 2014. 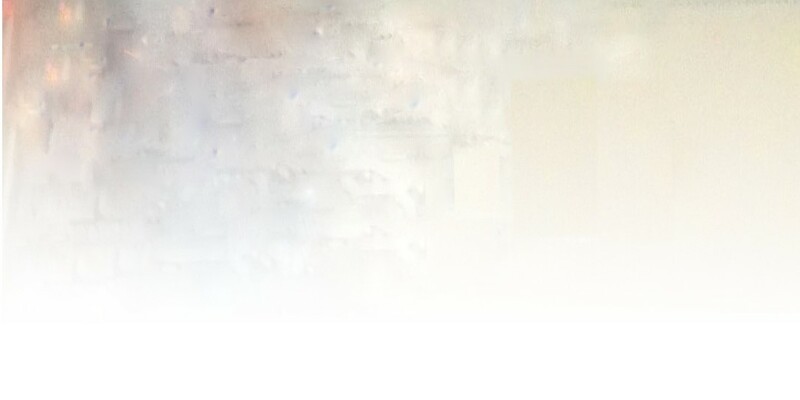 Visit her website, or find her on Twitter at @leahbobet.